Whether you're selling your writing services as an article writer, an author, a blogger, or as a journalist, you're known in the writing industry as a freelance writer. When it comes to the structure of your business, the IRS classifies you as a self-employed professional. One of the greatest benefits of generating income as a self-employed professional includes all of the legal tax deductions you're entitled to. Below are three examples of entitlements you'll receive that will help to ease your tax burden at the end of a tax year. At a minimum, today's freelance writer needs working tools such as a computer, a printer, a scanner, and a telephone. 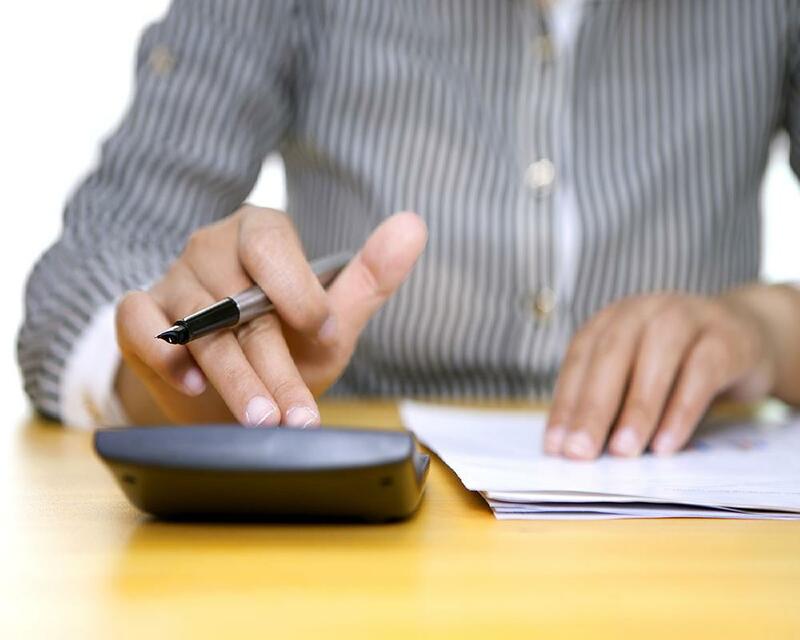 All of these are examples of equipment that you can deduct as business expenses on your taxes. Just be sure to keep your receipts for your expenses during the previous tax year. You'll also need to pay out of pocket for things such as telephone service, internet service, and electricity. Hold on your monthly bills for telephone and internet service, because you'll be able to claim these, too. And if you work from home, then you'll be able to claim a percentage of your home's electricity bill as a tax deduction. Whether you take the bus across town, or whether you'll fly inside of a plane, if the reason for your travel is business-related, then your travel expenses automatically become tax deductible. This includes the cost of taxi and rideshare vehicle fees. If you're driving your own vehicle, then you can deduct the cost of gas, according to the mileage used. If your business trip includes an overnight stay, then the cost of food and lodging can also be deducted. Keep all of your receipts, and keep a log of any and all reasonable expenses. If you're new to freelancing as a writer, or if you have questions about any other deductions that you can claim, a Las Vegas CPA may be able to help. Never try to guess a deduction on your own. This could lead to fines, increased fees, and in some cases, you could trigger a tax audit!